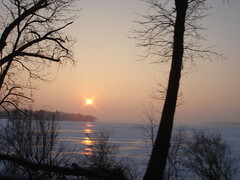 Lake Minnetonka, Minn. (at left), and the invasive Eurasian Milfoil (above). 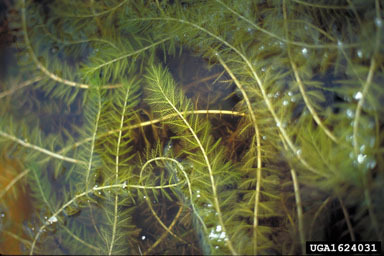 Minnesota’s Minnetonka, like lakes and ponds all across the U.S., has been infested by Eurasian milfoil (Myriophyllum spicatum). The state’s Department of Natural Resources explored the use of mechanical harvesters and biological control (the native weevil Euhrychiopsis lecontei) to set back this ecology- and recreation-sabotaging plant. 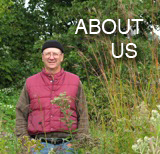 Recently, herbicides have been employed to assist in weed management. Now a change in water clarity is causing the DNR to evaluate whether native, beneficial plant life can rebound from the chemical applications. Read the latest news article here.